Upping your outdoor riding skills is what the Dual Bike Challenge is all about. 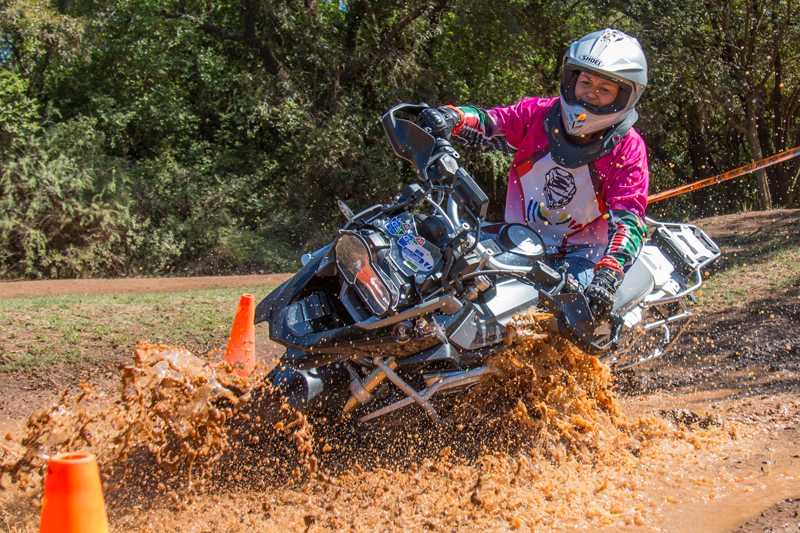 And this year’s finals – which took place last weekend at ADA Hartbeespoort – gave competitors the ideal opportunity to demonstrate all the riding skills they’d picked up and improved on over the course of the series. 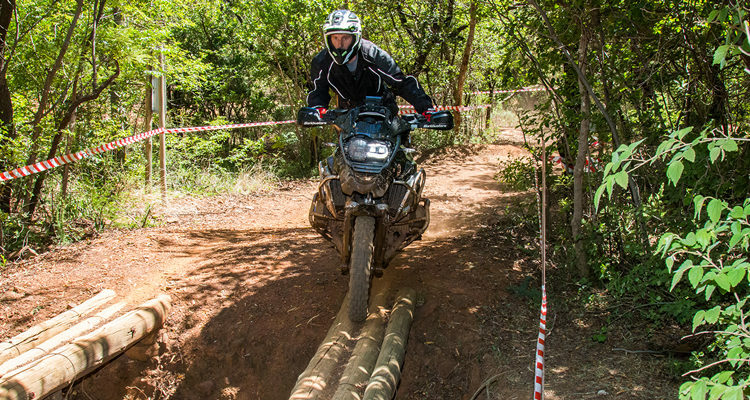 Even better, the two tracks riders had to battle it out on mimicked real-world conditions perfectly – giving them a realistic taste of what to expect next time they hit the bush. While exploring unknown rural trails on your heavy two-wheeler, all sorts of weird surprising obstacles can hinder your way – and it’s only when you can conquer them all that you can truly say you’re a seasoned adventure rider. The guys at ADA understand this only too well, and the two courses they laid out for riders competing in this year’s Dual Bike Challenge 2017 finals were absolute crackers. Just one look at them and you could see those taking part would have to dig deep and rely on lessens learned throughout the series to get through them fast, without too many incidents. Fortunately, with a ton of riding experience now under their belts, everyone’s confidence was running high – which meant a fun day out for all, not to mention some damn spectacular riding! The rules for the day were simple. The main focus was getting around both tracks – the one highly technical, and the other pure enduro – as fast as possible without making too many mistakes. And, to make sure each competitor tried their utmost, each riding transgression (whether simply going outside cones, or chickening out and skipping a tough obstacle completely) would incur the same penalty: minus 100 points. The first challenge riders had to face, and the last one in the actual series, was the 2.4 km-long technical track. Everything you can think of, except maybe the kitchen sink, was thrown in: Deep soft sand, water, sticky mud, steep inclines and exits, rocky stretches, narrow single track through dense bush, you name it. There was even a rickety bridge thrown together out of a few tree trunks spanning a short steep gorge, as well as a thick wayward branch on the single track waiting to catch distracted riders out at eye level. Getting through it all was obviously not going to be a walk in the park. It was also the longest, most complicated course riders had faced in the series to date – so much so that just walking it during the pre-race recce had most riders breaking out in a sweat, and it was only 8.30 in the morning! This prompted one competitor to jokingly ask “Is this day one, right?”, which had the entire group rolling around in fits of laughter. 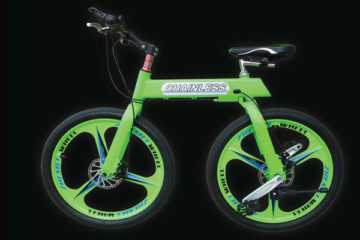 Without further ado, the Dual Bike Challenge got underway. The ladies started first, having to complete one round. Then came the Masters (riders over 50) who had to complete two rounds, with a 2 minute breather between laps. After that it was the Club Class’s turn who had to complete two laps back-to-back, followed by the Open Class who faced a demanding three back-to-back lap challenge. 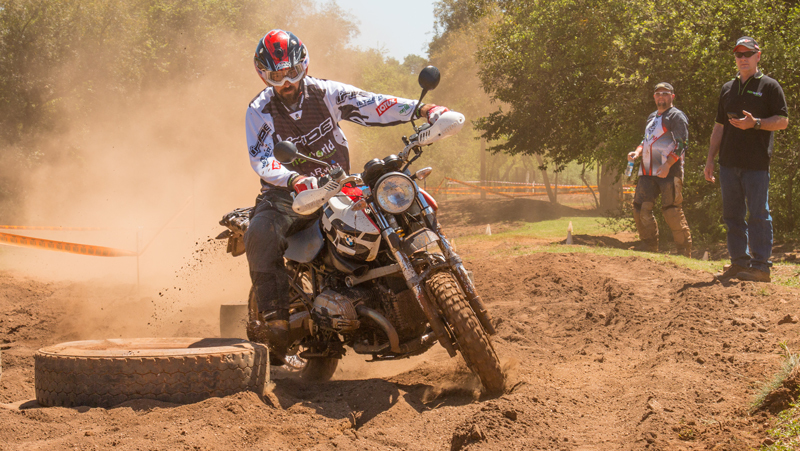 With the demanding technical track out of the way, the enduro part of the challenge was child’s play in comparison – allowing riders to really let their hair down and pick up some speed. Comprising a 2 km loop in the natural countryside without any man-made obstacles, it was exactly what you’d expect to come across while riding through the bush; loose gravel roads, nice single track and plenty of thorn trees! As before, the ladies had to tackle one lap, and this time the Masters did the same, while the Club and Open classes stuck to their same two and three back-to-back laps respectively. Finally, after some pretty hard riding, the erm, actual finals of the Dual Bike Challenge 2017 got underway in the afternoon. Only those with the highest points in the series (down to 6th place) were selected. And they would battle it out on the technical track, but in the opposite direction than they had ridden that morning. The amount of laps competitors had to complete was identical to the enduro segment, but with a difference – this time around all riders in the various classes set off one minute apart from each other, which made for some great adrenaline-fuelled action! As always, the prize giving at the end of the day was a fun, informal affair with plenty of banter flying about. It was obvious that everyone taking part had had a great time. Just as importantly, it was clear to me (after photographing a few of the events) that many of the riders had upped their riding capabilities considerably compared to when they started out at the beginning of the series. Yep, taking part in the Dual Bike Challenge 2017 definitely turned everyone involved into better riders – which was the whole point behind this fun competition. So if adventure riding is your kind of thing I strongly recommend you take part in the series next year, I guarantee you won’t regret it! 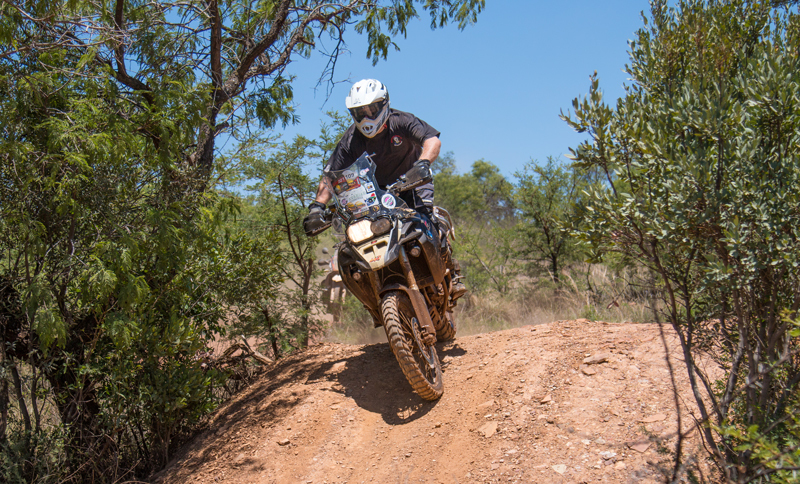 It’s a national off-road series of events aimed at dual purpose motorcyclists (with engine capacities of 600 cc and up) wanting to experience the various challenges typically encountered on adventure trips whilst travelling off the beaten track. 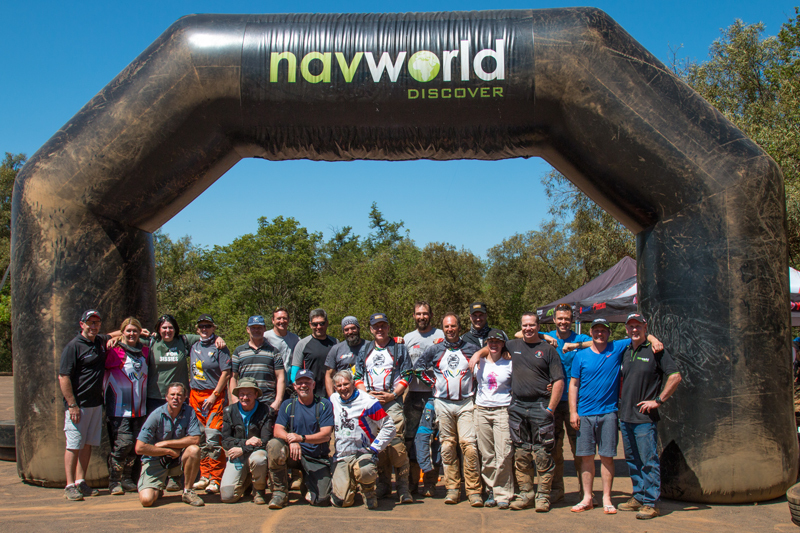 The DBC 2017 Series was launched at the annual LDBA adventure riding event held in Badplaas on 25 March, and ended 18 November at ADA, Hartbeespoort. 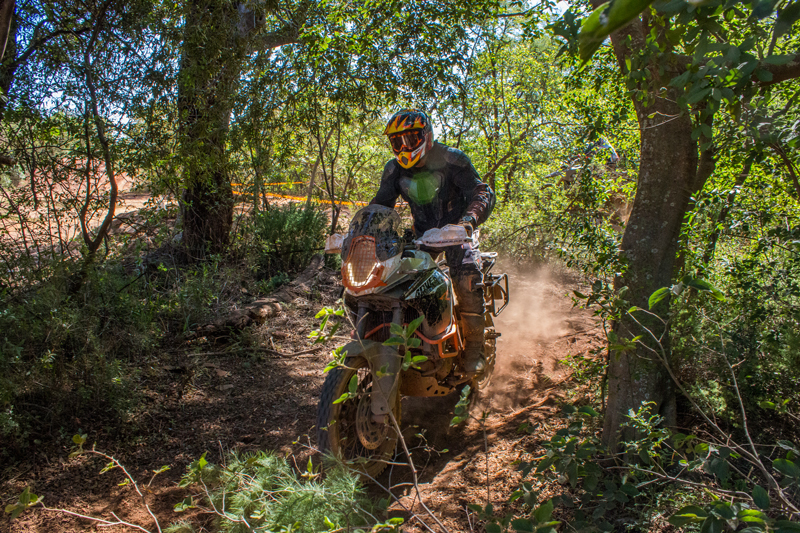 For information about the new 2018 Dual Bike Challenge series, visit Adventure Riders SA’s website or give them a call on 082 376 6552.